Readers often ask me how I came up with an idea for a story or for one particular character, and, of course, there are as many different answers as there are stories and characters. 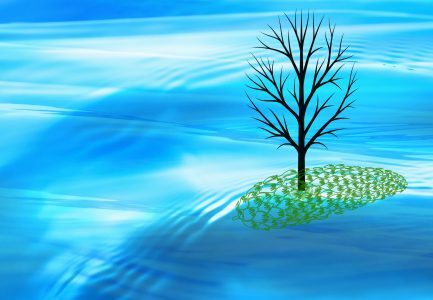 Many times ideas come from such ordinary situations and events that they aren’t particularly memorable, but, once in a while, there are some rather unusual circumstances involved. I consider the creation of the main character for Cameron’s Rib one of those unusual situations. 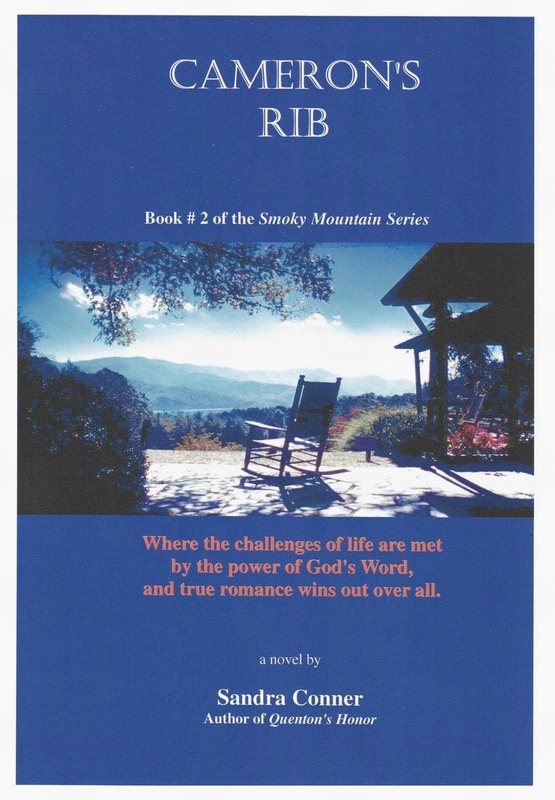 When I was writing the first novel in The Smoky Mountain Series – Set Free To Love – I had no intention of working on a series. In fact, to be quite honest, I didn’t like the idea of a series at all. So I wasn’t thinking of any of my characters in terms of giving them qualities that would make them long-lasting enough to travel through several stories. But since this series is an inspirational work, focused on faith in the Lord Jesus Christ, I feel I can thank the Lord sincerely for working in me to create characters who did have the right qualities for longevity, and I’m especially grateful where Pastor Cameron McDaniels is concerned. You see, in book # 1, I had a love story developing, and, in the good old tradition of romance, I needed a second man to form a love triangle – temporarily. I decided that the pastor in the story – being single and about the right age – would fill the bill perfectly. He was supposed to have a rather important part to play in about three chapters, but after that, he was intended to fade away into the background. But something happened along the way to fading him out. He just didn’t seem to fade. I put up with him for the rest of the story, and, in truth, he didn’t interfere too much, but you can only imagine my surprise when, by the time I was writing the last chapter of Set Free To Love, I suddenly had the seeds of a brand new story about the same people; only in this new story, Pastor Cameron McDaniels was the star! Like any good writer, I had put the developing chapters of the first book into the hands of some people who would be able and willing to tell me honestly where the book had strengths and weaknesses. By the time those readers had neared the end, they all agreed that I simply could not allow the story to end with one book. They felt I was obligated to continue following the lives of the main characters so that readers could do so as well. And I have to admit that, by that time, I was so in love with these wonderful people I had created that I knew I wasn’t ready to let them go either. But never had I imagined, even for one minute, that this “temporary extra” I had thrown in to facilitate my love triangle would literally take over the series. Not only did he become the star of the second book in the series – to the point of having his name in the title (another deviation from my plans) – but he also became the only character from the first book who maintained a leading role in every book in the series. Years before I started writing novels, I heard a writer say that characters often had a mind of their own, and that once a novel was started, it often began to write itself – turning out to be something other than the author’s original plan. I have to admit that I didn’t really believe that. Now, however, after writing ten complete novels and having three others in progress, I can testify to the fact that characters really do have a mind of their own, and a story can eventually take over and write itself into something more wonderful than the author originally imagined. For myself, since I write mainly inspirational novels that help people know the Lord and His love in a practical way, I’m trusting that it’s the Lord Himself who takes over and develops my stories and characters to their fullest extent. And I’m truly grateful, because I can honestly say that many of my novels have turned out to be much richer and so much more satisfying than I imagined when I sat down to that keyboard. I hope all of you who choose Cameron’s Rib will enjoy reading it as much as I enjoyed writing it. I hope you fall in love with Pastor Cameron McDaniels and Suzanne Peterson. And, most of all, I hope their love story – and the truth about how much the Lord Himself cares about the love between a man and a woman – will encourage you in your own love story and your own life. Very interesting Sandra, and in parts I can relate to, especially with my ‘Birth of the Wizard Prince’ reading about peoples birth of novels can be very interesting and equally knowledgeable.. thank you.